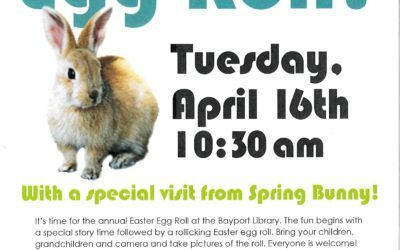 Join us on Tuesday, April 16 at 10:30 am for a special bunny storytime and Easter Egg Roll! 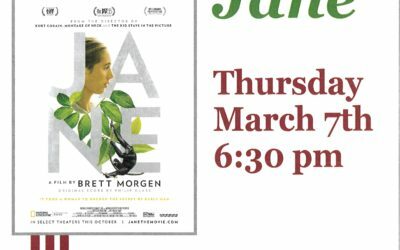 Our next book club meeting is Monday, February 11 at 6:30 pm. 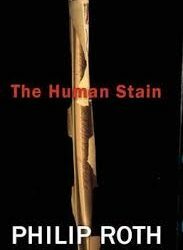 We will be discussing The Human Stain by Philip Roth. Topics range from local to global to cosmic, including such issues as the environment, population, the genome project and exploring space. The sessions are casual with folks joining in when ever they can. It’s been said that the world is run by those who show up, so please join us for some stimulating conversation and a good cup of coffee. Talk, sing, read, write and play! Get your children ready to read by attending early literacy storytimes – we read stories, sing, use puppets and flannel boards to develop early literacy skills and instill the love of reading. 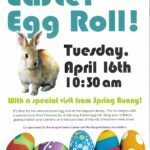 Children of all ages and their caregivers are welcome. 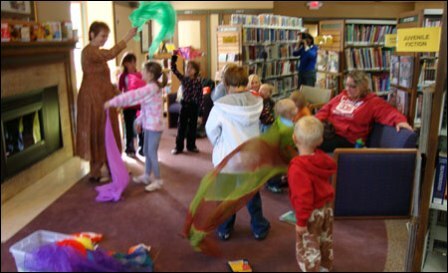 Family Storytime – Tuesdays at 10:30 A.M.
Baby Storytime – Thursdays at 10:30 A.M. 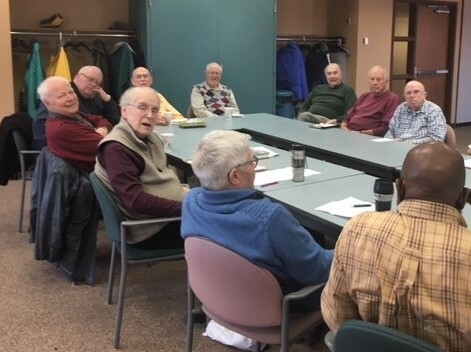 Interested in events at Stillwater Public Library and Washington County Library locations? Search the online event calendar. 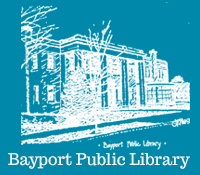 Upcoming events at the Bayport Library.